Got a 3 day ban or something fro what I said about the mirros... was trying to be nice about it. It's not that kind'a car. Don't turn your civic into a ricey p plaer type thing. You made your view on the mirror option very clear. In all honesty it wasn't that constructive as far as feedback goes but I do understand there is a look that has popularised fender mirrors that is not for everyone. My motive are more inline with what is mentioned in the article that was linked to the Japanese taxi image I posted when responded before. 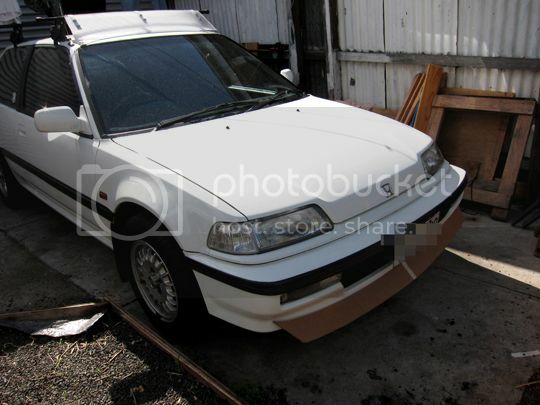 Given your name, are you building up a CRX? pics or build thread link preeze. You must see what i'm trying to do here, i'm trying get a gauge for how you would build a car by seeing one you are building or have built, from there I can decide how to take your opinions into consideration. Last edited by Too; 18-04-15 at 05:19 PM. Great read. The EDs were like the coolest things back then. Love the rebuild, keep it up. Really enjoying how the cars coming along. No idea why I was banned for saying my asked for opinion, but I bet I can guess who the moderator that did that is. I've wanted an ED for about tens years but it just never happened, then when I was looking for a car this came up on Carsales in Adelaide I had to jump on it. I'm the third owner of this car, which feels pretty good considering the car is 26 years old. Thanks mate, I cant wait to see what your next move is with your car!! 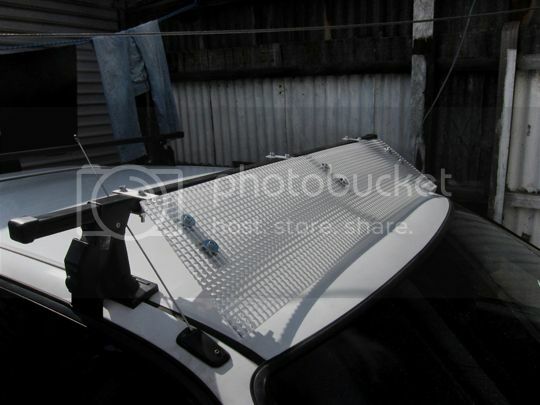 PS: Wind fairing is 99% complete, I just have to sand the edges and fit it to the car. The material I found to make the fairing is kind of like shower door glass, and when I say found I mean on the side of the road found. It has a square/grid texture on one side, smooth-ish on the other. It should look pretty wacky, pics tomorrow. Last edited by Too; 20-04-15 at 03:51 PM. 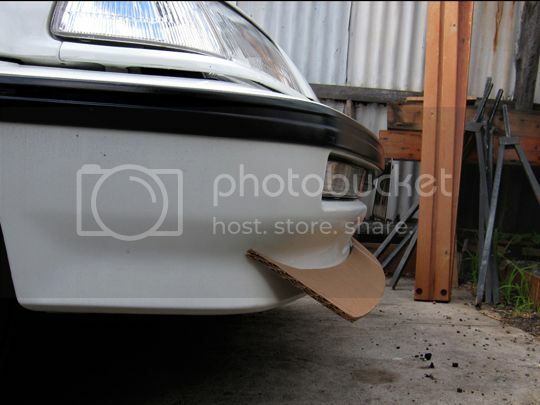 Also progress has been made on the front lip/spoiler template. Here the inner curve has been shaped to fit the bumper better, and the outer curve/leading edge has the same contour as the inner curve, which I think is nice since it effectively brings the bumper line forward, not really changing the the front profile of the car. I ended up trimming the lip so that it was a little shorter, not spanning the entire width of the bumper. As it stands now I am yet to decide if I will reduce the depth of the lip(10-20mm), so its not so low and a bit more subtle. PS. I'm still not sure on what material to build this thing out of. Last edited by Too; 20-04-15 at 03:53 PM. Cheers! Here is a picture of the previous shape so you can see it with more of a wrap around. You can see in the area circled that the lip would either, become too thin around that section (especially if end of the lip is cut at an angle similar to the "final" template), or end up having to extend wider and become more side canard thing on the side. 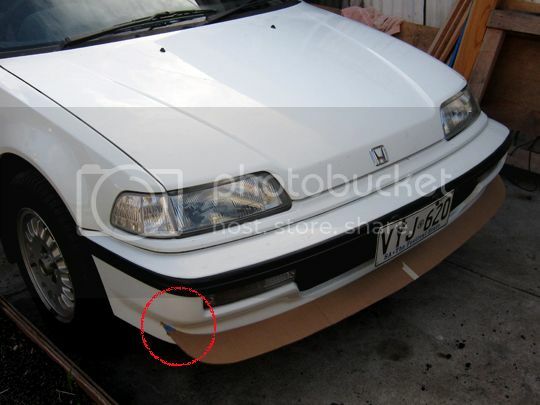 I had a look at a number of different cars and I noticed that the lips generally don't extend beyond the lights, I know that is easy said since most cars with these types of lips don't have wrap around lights, but I think its important to keep the main section the lip between the lights to keep the [visual] balance right. i dont know if that makes sense, like you said its a matter of trying and seeing how it goes. 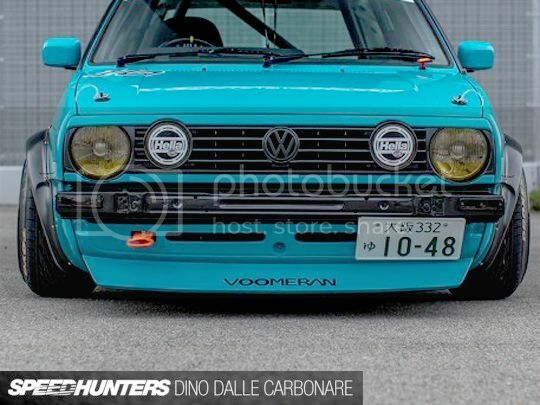 I get what your saying about the the Golf, the lip kind of follows panel gap of the guards and that front bit(cowl??). 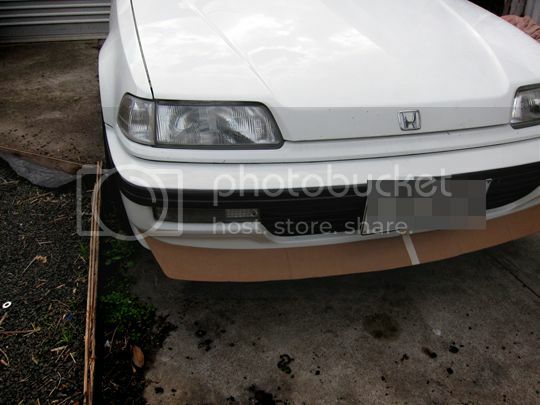 Since I dont have such a clear line to go off the shape was determined by the bumper curve at the corners, and the balance between the wrap around and depth of the lip. 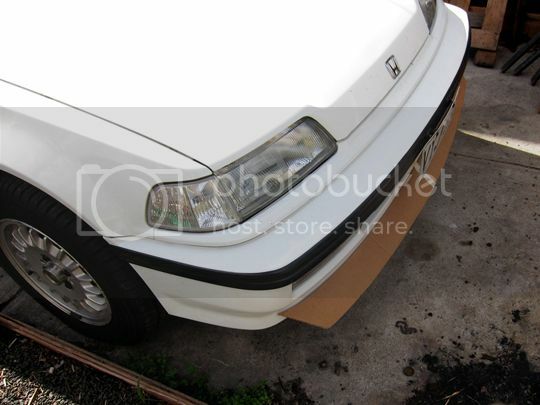 Looking at the picture of how the lip looks now I think I will shorten, make it less 'deep', for sure. Ps. 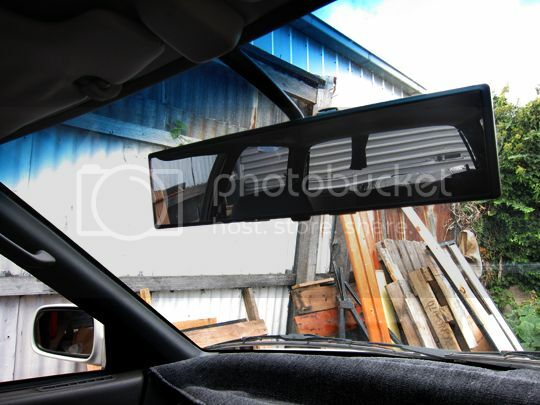 Broadview mirror provides broad views. . .
. . .especially in a car with a lot of glass. Last edited by Too; 20-04-15 at 08:35 PM.